Bring a breath of fresh air right off of the Mediterranean Sea into your home with this Greek inspired sheet set from Impressions. 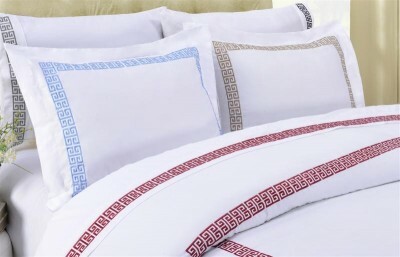 With it's vibrant white background and Greek style embroidered border design this sheet set will complete any bedroom design you may have. Each sheet set is made of 100% Cotton. Our 200 Thread Count Sheet Sets are available in 5 Colors. Each set includes a flat sheet, fitted sheet, and a matching pillowcase. 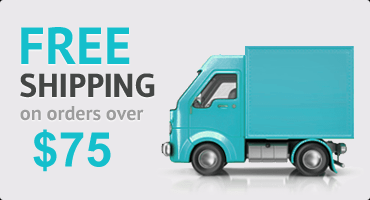 (1) Fitted 38" x 80"
(1) Flat 66" x 100"
(1) Pillowcase 21" x 32"